Kitchens full of character & individuality. Designed by people with a passion for kitchens. Made with pride by cabinet makers at our Shrewsbury workshop. 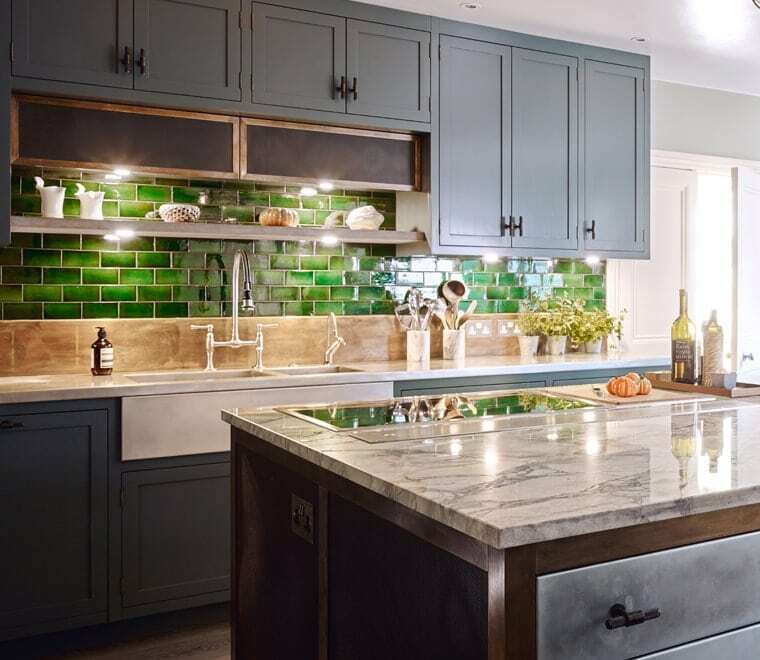 We use traditional furniture making techniques to manufacture our classic range of English kitchens, resulting in a timelessness, elegance and authenticity unique among kitchen manufacturers in the UK. 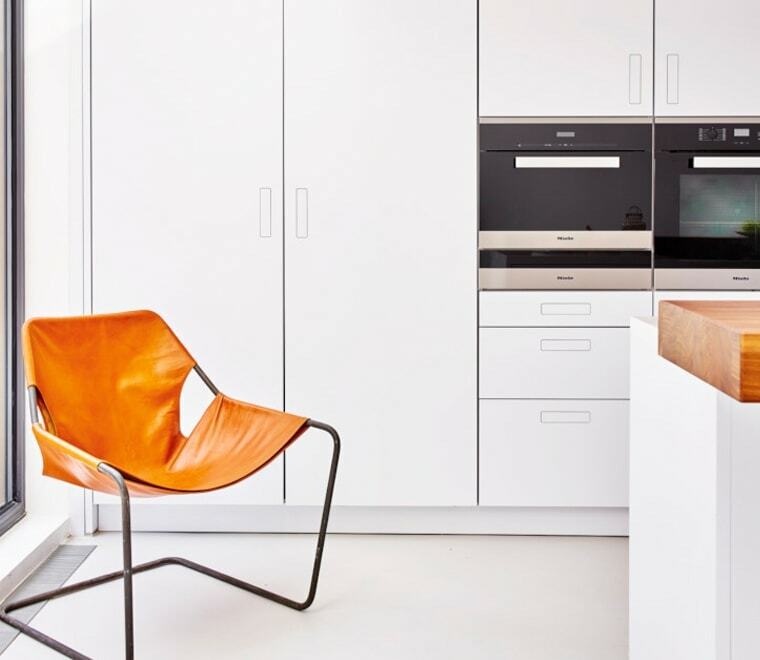 This minimalist kitchen is inspired by mid 20th century Scandanavian furniture design. The birch ply core is exposed along panel edges and within the recessed handles, adding finesse, warmth, texture, and contrast against the furniture linoleum fronts. 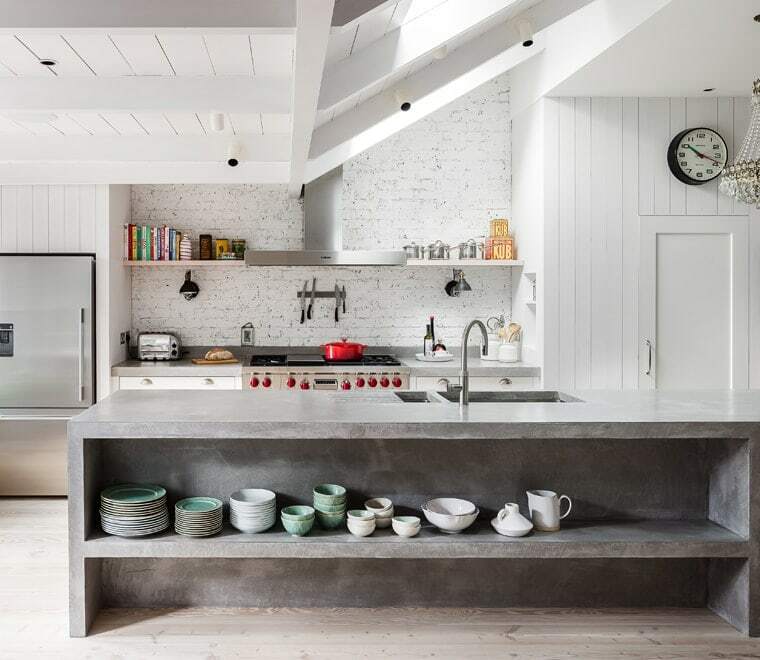 This vintage industrial kitchen was designed with our architectural salvage heritage in mind. Doors and panels are available in a wide range of materials, and are edged with metal frames in unlacquered solid brass or blackened steel. These high quality, well engineered, long lasting and contemporary cabinets, are available in a huge range of formats, materials and finishes. They offer great value as they are pre-manufactured in large quantities. Since it’s inception, our company has been making truly unique kitchens. Manufacturing these ‘one-off’ or ‘Heritage’ kitchens remains a core part of our business. Heritage kitchens are unlimited by standard sizes and formats and often involve the use of new materials and finishes. If you would like our help with your kitchen project then please email or call us, or visit one of our showrooms. All beautiful kitchens start with ideas and drawings. 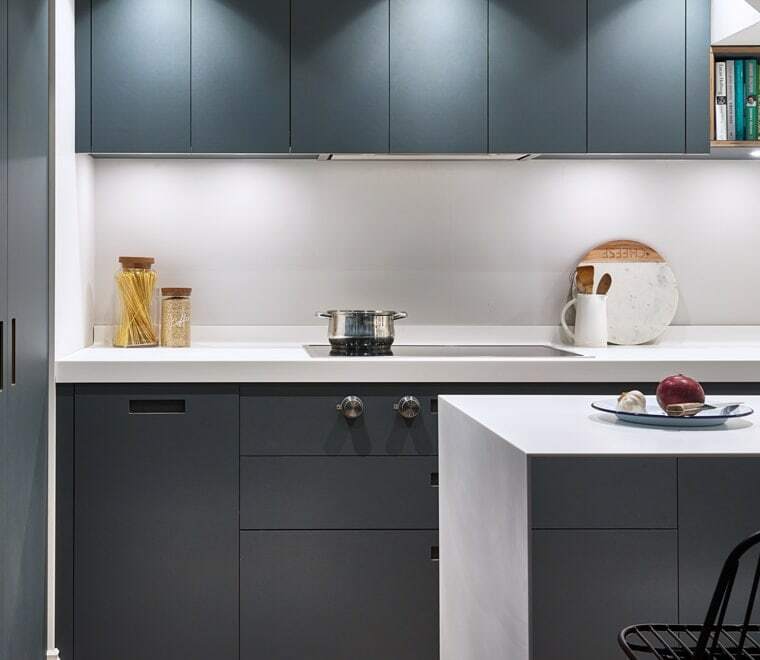 More than 50% of our kitchens are designed for other industry professionals, such as interior designers and architects, who value our design expertise and trust us to make their kitchen the best it can be. Taking a kitchen project from concept to completion requires a wide range of talents. Being a great designer or cabinet maker is not enough. We employ organised and intelligent people, with good communication skills, an eye for detail, and some life experience. We are dealers for a wide range of leading kitchen appliance brands. These suppliers have been selected for the quality of their products, their high standards of customer service, and because they offer good value for money. All beautiful kitchens start with ideas and drawings. 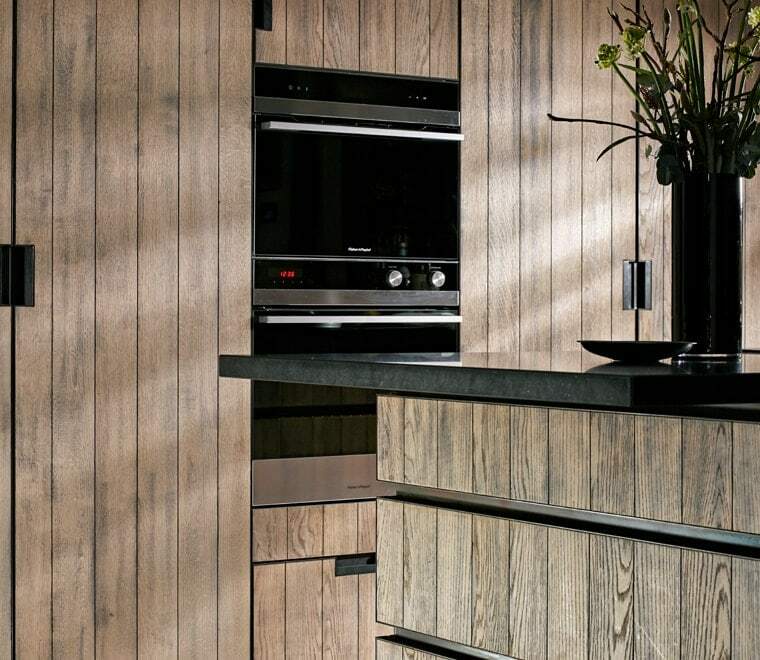 More than 50% of our kitchens are designed for other industry professionals, such as interior designers and architects, who value our design expertise and trust us to make their kitchen the best it can be. 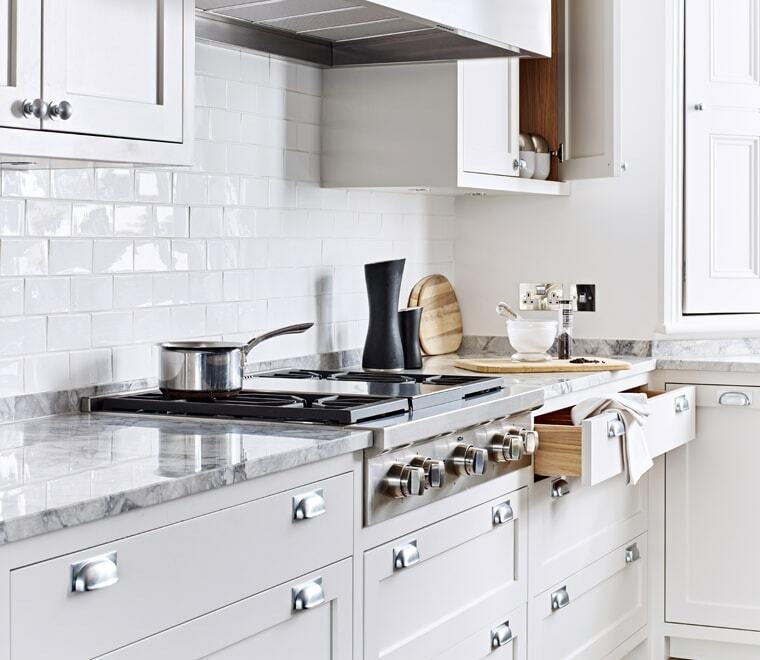 Taking a kitchen project from concept to completion requires a wide range of talents. Being a great designer or cabinet maker is not enough. We employ organized and intelligent people, with good communication skills, an eye for detail, and some life experience.